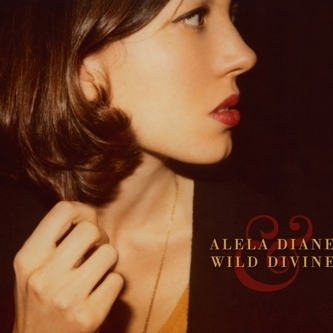 For those of you who don’t know, Wild Divine is the name of Alela Diane’s freshly formed band, and strangely enough features both her husband Tom Bevitori and her father Tom Menig on guitar. That oddness aside, the band manage to widen the sound first heard on Diane’s debut ‘The Pirate’s Gospel’ and take it to far more marketable places. The jangling, sun-bleached Americana feels like it was always written for a full lineup, and while I miss the claustrophobia of her debut, these songs still have the kick and punch of Calexico and Lambchop which never really goes amiss. It’s hardly surprising that Diane is a California native; there is something sunny, yet disassociated going on in her songs. They feel ill at ease with the world, and like the movies of David Lynch, you get the feeling like her homespun tales have more to them that meets the ear.